Hear that one of the sounds that is under the fingernails of rhythm and blues and garage rock. It is what adds a whirling psychedelic mania to prog and any and all of those things to jazz and soul. 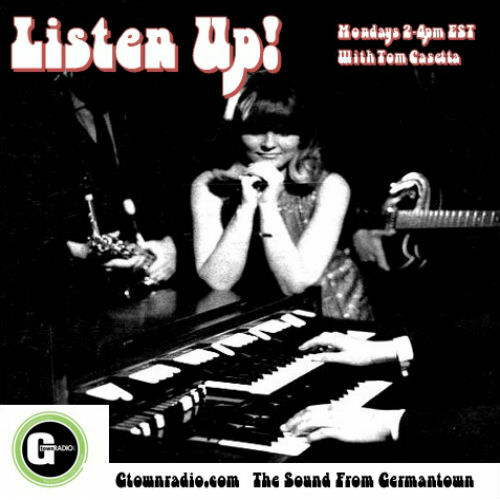 It is the sound of the Hammond organ and Listen Up! is playing lots of it. Also, Ian Ranzer (of the Mt. Airy Groove program) will be interviewing the British Soul/Jazz organ based band – The Filthy Six as part of this Hammond-centric happening.